IPunch: you are going to need gloves for MMA training. IPunch MMA Gloves are iOS and Android compatible. 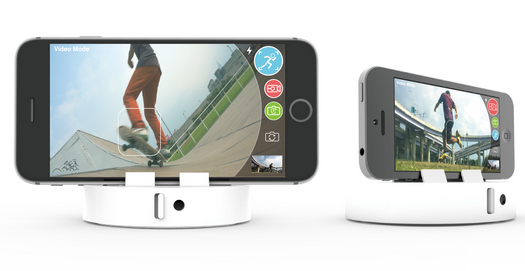 It has sensors that tell you how hard you are punching. 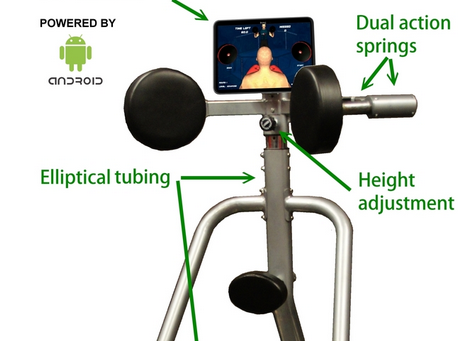 Striker: an app enabled martial arts trainer for punching bags. Just wrap the smart fabric around your existing punch bag to upgrade it. Use the pressure sensors and LEDs to keep up with your workout. Virtual KnockOut: an app-enhanced training system for mixed martial arts users. It turns training into a game to keep you motivated. Athos Smart Apparel: you need to be really fit if you want to have success in martial arts. These smart shirts track your movement, breath, and heart beat, so you can analyze your performance more effectively. SmartTech 560 Dumbbells: these dumbbells are not only great for strength training but also track your exercises and send the data to your iOS/Android device. 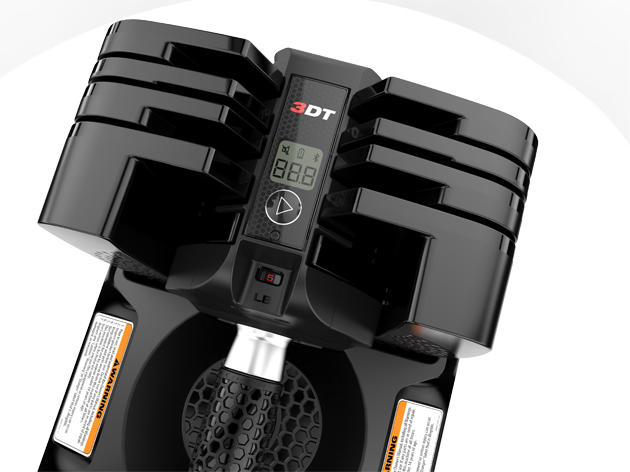 You can adjust the weight when using SmartTech 560 Dumbbells (from 2 to 90 pounds). Stay tuned as we will add more mixed martial arts trainers to this page in the future.